With school almost back in session for most of the U.S., we're showcasing wayfarer eyeglasses and a fashionably geeky ensemble to accompany them. Geek style can take on many forms, from knee socks and mini skirts to plaid collared shirts and bowler hats. What they all have in common are a solid pair of wayfarer eyeglasses. 1. Wayfarer eyeglasses. Think black Ray-Ban frames. This is the key to starting - and finishing - any geek chic look. 2. Tailored pants. Nod to the "high waters" of yesterday by embracing today's ankle-length or cropped trousers. Dress up the look with luxurious fabric and a draped fit. 3. Button it up. 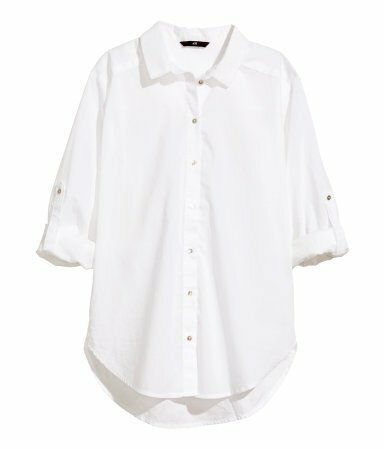 A simple white button-up shirt is a staple of the traditional school uniform. This piece scores instant "brainy" points. 4. All business. 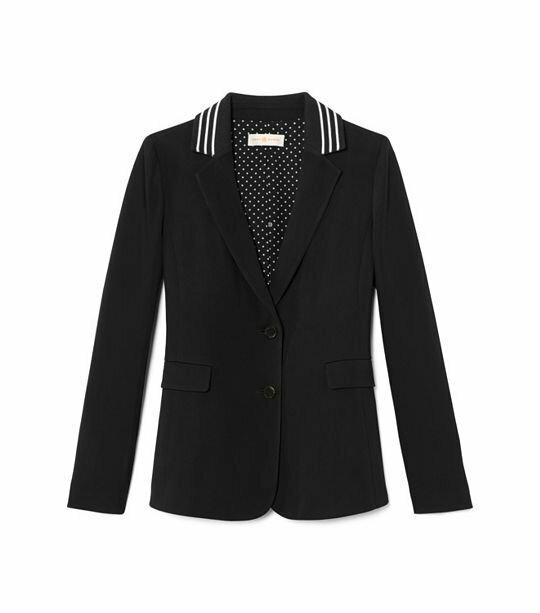 Any blazer or jacket will do if you're looking to layer up. 5. Loaf around. Loafers and lace-up shoes are icing on the cake, here. 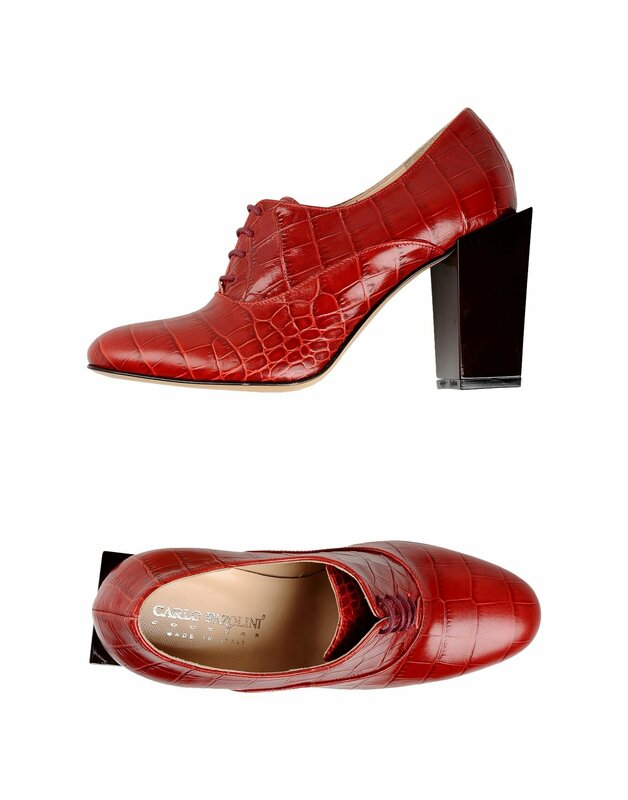 These Carlo Pazolini shoes put a beautiful prep in the step. Copyright © 1996 - 2018 Frames For America, Inc.